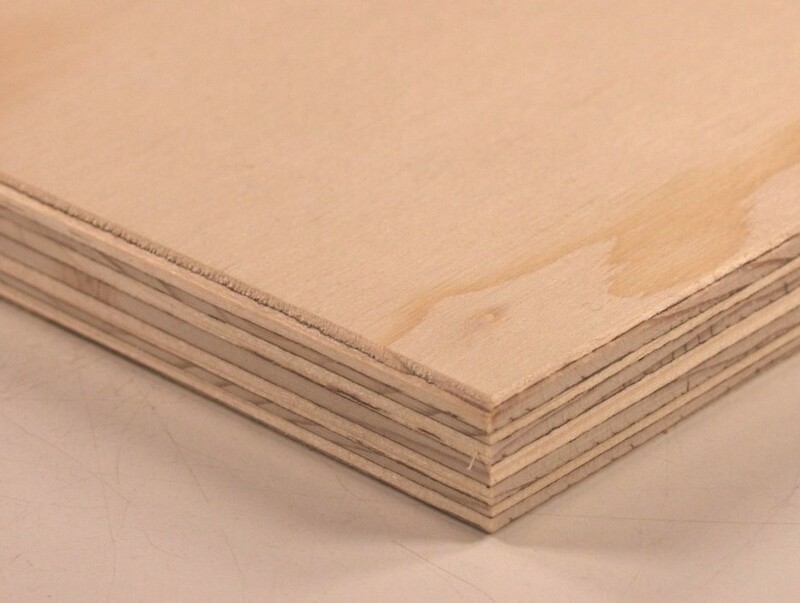 A hardwood plywood that can be supplied from various sources normally with hardwood veneers throughout but can be available with hardwood veneers to the face only. For use in structural and non-constructional work as well as joinery and cabinet making. Marine plywood us supplied as ‘Third Party Verified’.